Plenary Hall Leaving No One Behind: How to make SDG Implementation & Review More Inclusive? Leaving No One Behind: How to make SDG Implementation & Review More Inclusive? Plenary Hall UN SDG Action Awards 2019: Meet the finalists! 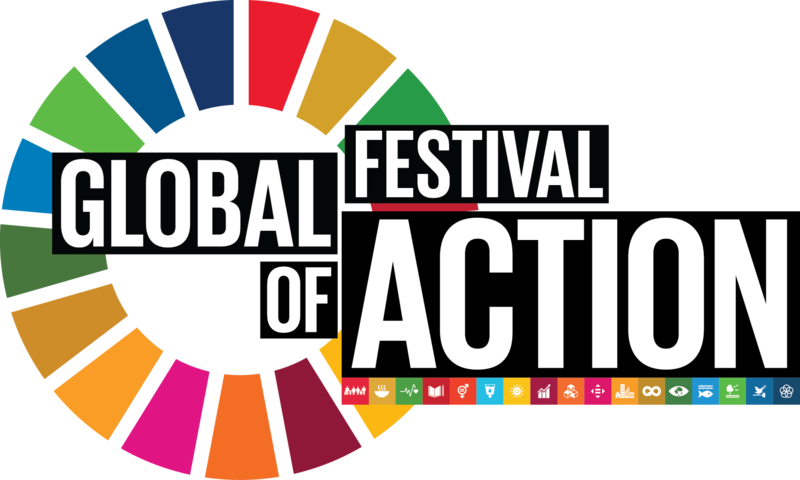 UN SDG Action Awards 2019: Meet the finalists! Click the button below to download the program in PDF format.